I arrived in the UK nearly two weeks ago and I would like to share some of my first impressions with you. In the first week, it was all about getting to know my colleagues, the facilities, getting started with the computer and passwords and getting a first impression of my future responsibilities. I received a very warm welcome and my colleagues are really friendly and caring. Also, I got to know the other interns (as expected, all of them are Germans since Mercedes-Benz is a German company). Usually, all the inters have lunch together so everyone is quite familiar with each other and taking into account that there are only approximately 15 other interns, making friends is really easy. Generally, working times are 9 am – 5 pm and lunch break is one hour. The canteen is (surprisingly) really good and there is a daily changing salad buffet. Prices are quite modest for the UK. 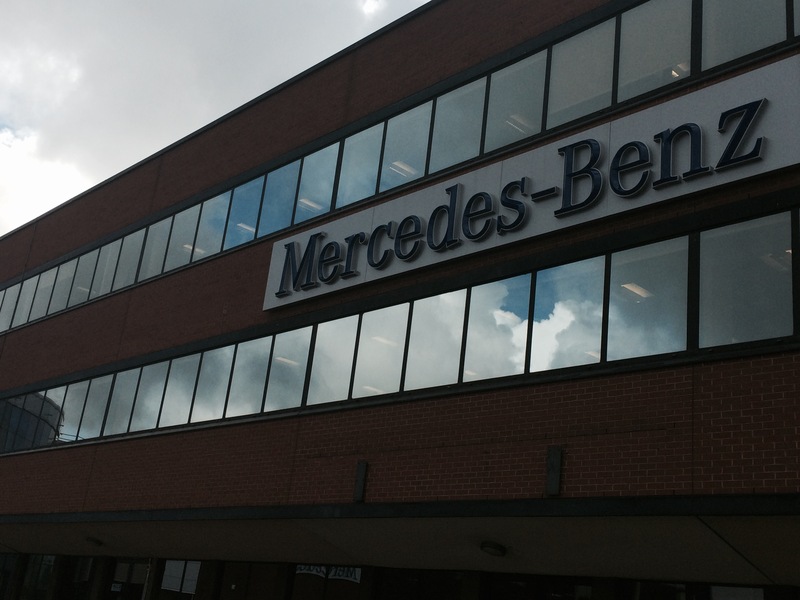 In the next posts I will tell you more about Mercedes-Benz in UK, life in Milton Keynes (where MBUK is headquartered) and hopefully I can tell soon more about my responsibilities and give you a little insight into the projects I am working on. 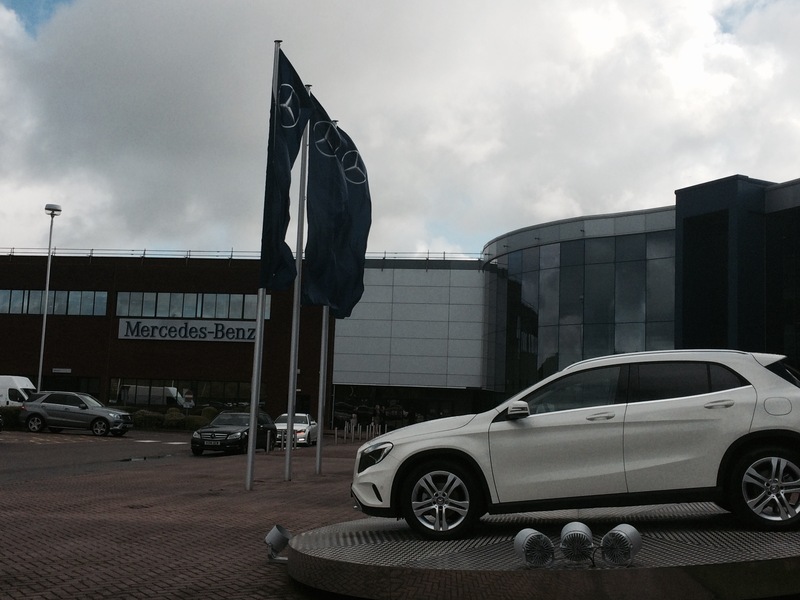 So, stay tuned and don’t hesitate if you have any questions on blindapplying, working at Mercedes-Benz etc. 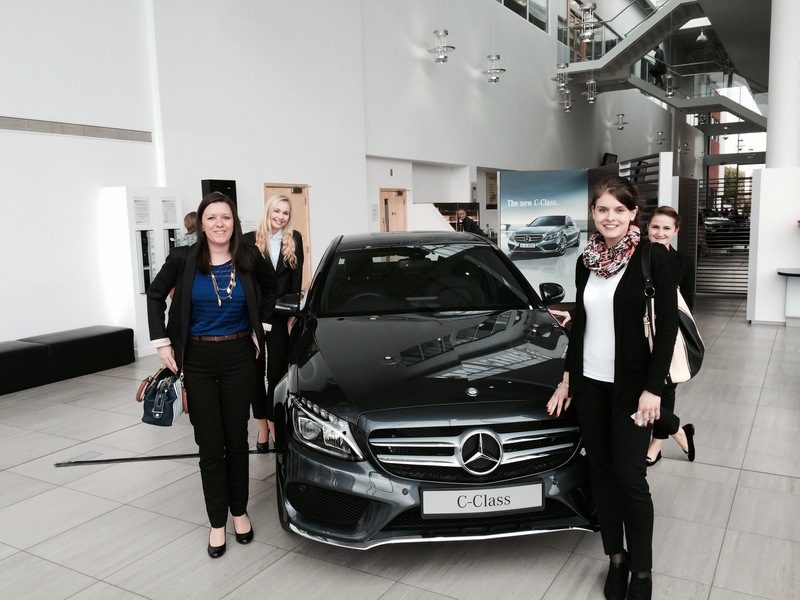 My name is Lea and in this blog I will keep you updated about my internship at Mercedes-Benz UK for the next 6 months. I am 23 years old and I study International Business Management at the Berlin School of Economics and Law. I am in the last semester of my studies and since I’m really into traveling, languages and getting to know different cultures, taking part in blind applying was a great opportunity for gaining more hands-on experience abroad before doing my Masters Degree. When I got the e-mail that more than 10,000 students from all over the world also applied for the 18 internships, I really couldn’t believe that I was selected to be one of the candidates. 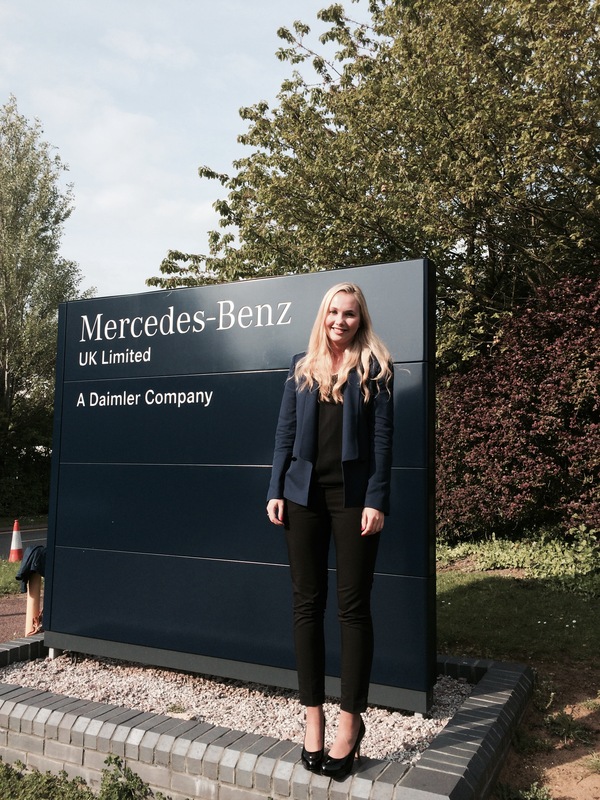 The best part about it was that the company I was most interested in, invited me for the interview – Daimler. From April until October I will be part of the Procurement and Contracts department. The focus in Procurement & Contracts is to actively support the business to ensure it receives high quality goods and services, within the right timescales and at a competitive price. My tasks will include everything from tendering to negotiation with suppliers to contract management. I will be happy to share my experiences abroad with you and I will keep you updated about my internship.